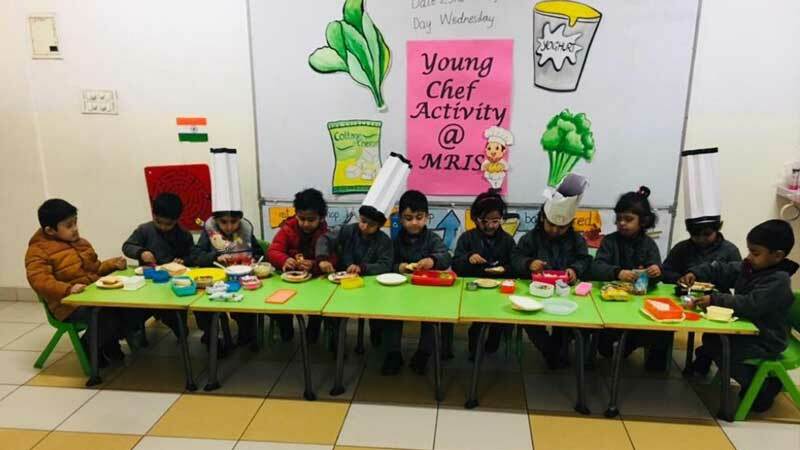 The stars of Nursery and KG at MRIS Charmwood donned chef hats and whipped up delicious savories for themselves and their friends as part of the “Young Chef” activity. 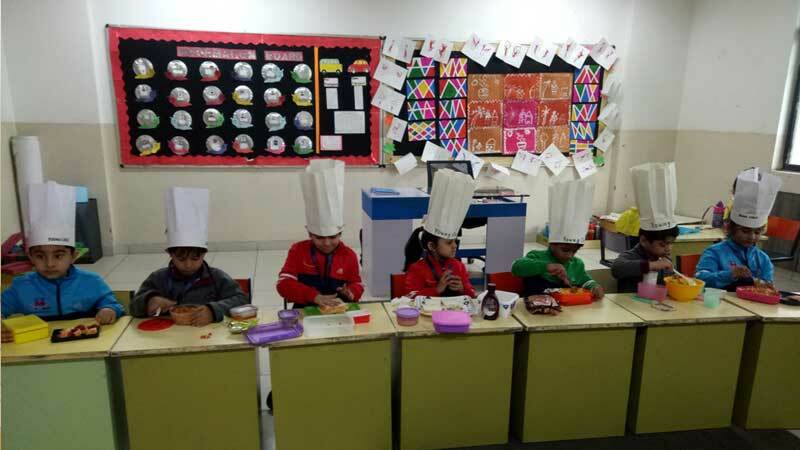 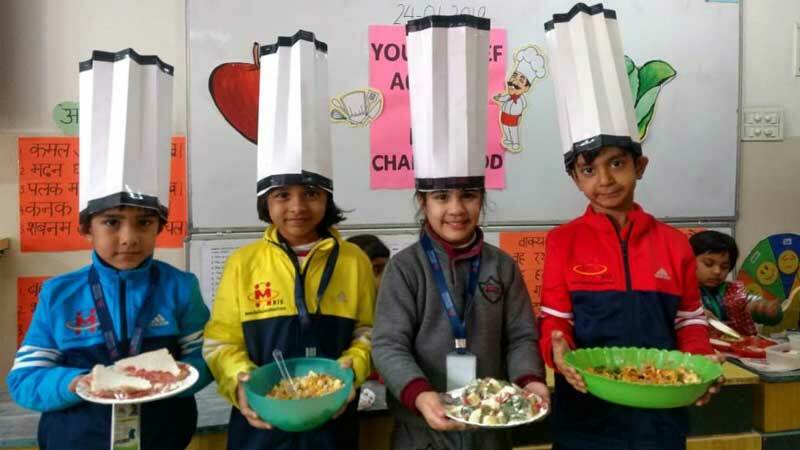 The delicious sweets, salads, sandwiches, burgers, bhel puri and finger snacks made by the young chefs were a treat for the eyes and the stomach. 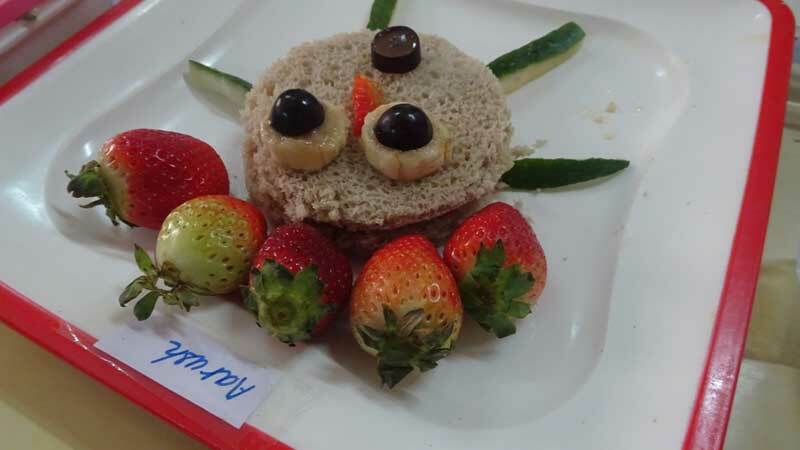 Needless to say, these were relished by one and all.